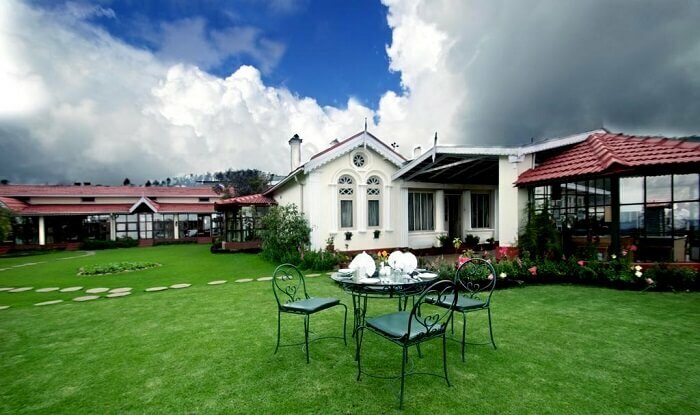 Apart from the pleasant weather, the gorgeous lakes, and the beautiful gardens, the quaint cottages in Ooty for couples also make it a perfect destination for a honeymoon or a romantic getaway! The vintage interiors of these cottages wrapped with soothing views around, guarantee utmost privacy and comfort. 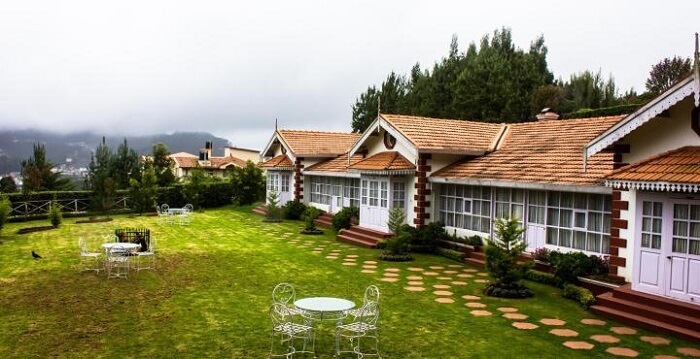 So, if you too are planning to escape to the hills with your loved one, and want to ditch the contemporary modern hotels, you can consider any of these 10 cottages in Ooty for staying! 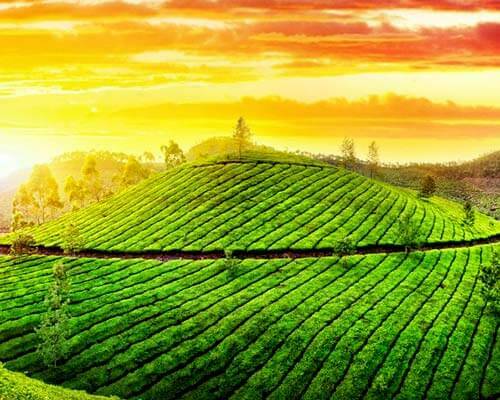 Top 10 Cottages In Ooty For A Memorable Holiday! 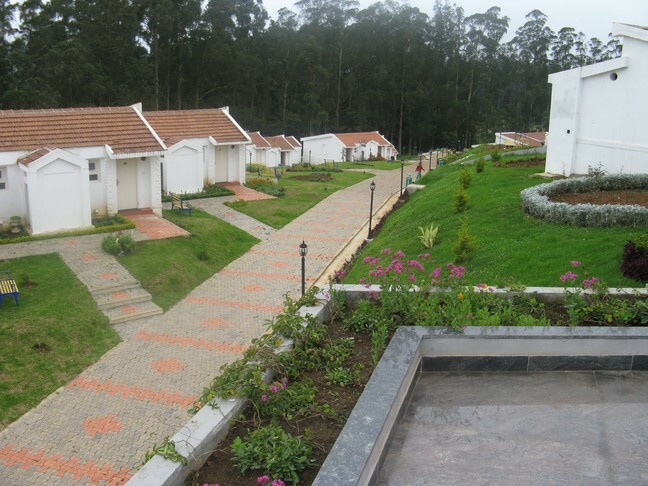 Modern day comforts within the lap of nature at a cost that would suit anyone’s pocket is what defines the Rainbow Cottages in Ooty. 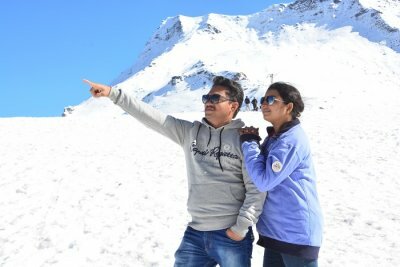 The rooms here are decent with lush green surroundings and the friendly hospitality sure makes it a popular pick amongst couples. 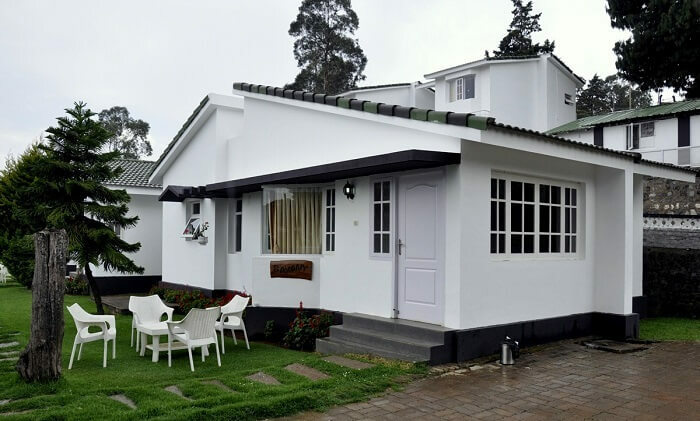 Highlight: Known widely as one of the best cottages in Ooty for couples, it is situated only a kilometre away from the Ooty Lake. 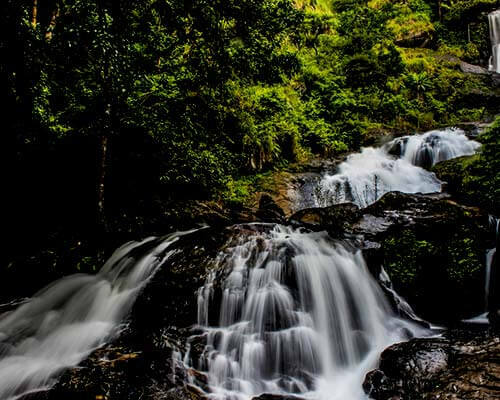 Situated amidst the natural beauty in Ooty, this place is a perfect pick for those wishing to run away from the maddening city life. 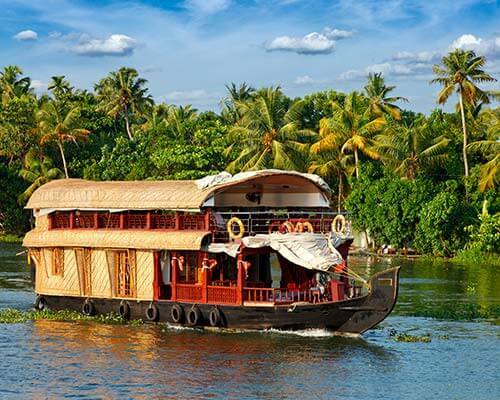 It not just offers peace, but also accessibility to the famous eye soothing attractions like the Pykara Lake, the Rose Garden and the St. Stephen’s Church. 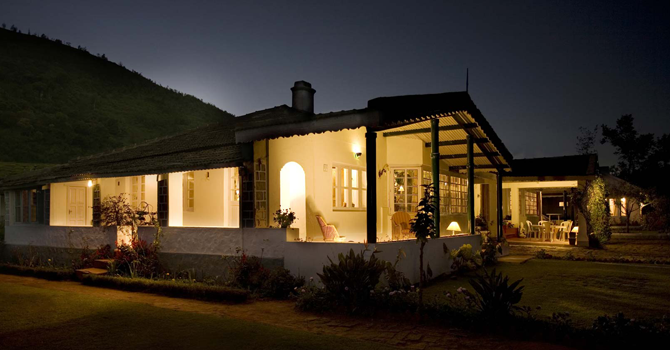 Highlight: Deccan Park Resort’s cottages feature everything you both might be looking for. 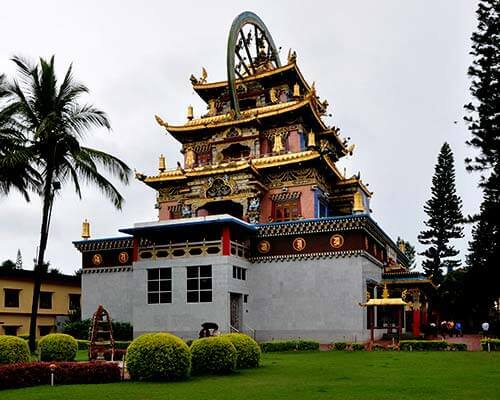 Its evergreen surroundings with modern day facilities make one’s stay here more experiential. 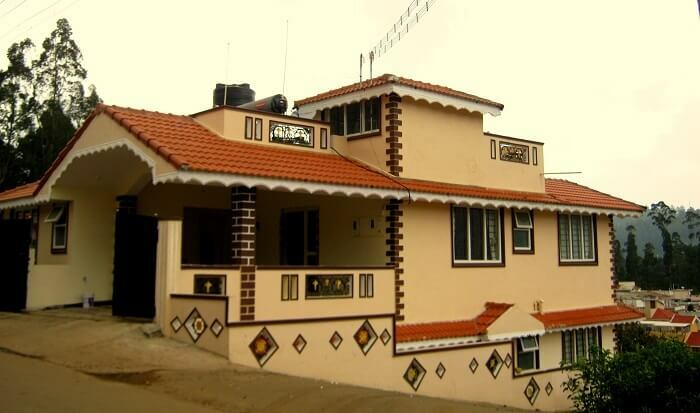 If you two are looking for cottages in Ooty near lake or the shopping area, search no further. Situated in the heart of the town, the cottages here are a perfect blend of elegance and style. 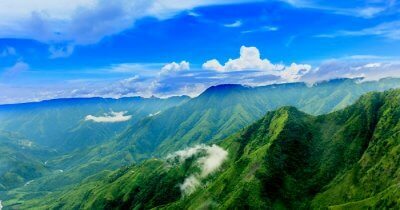 You can enjoy gorgeous views of the mountains from your room, and even head out to the famous tourist attractions nearby. 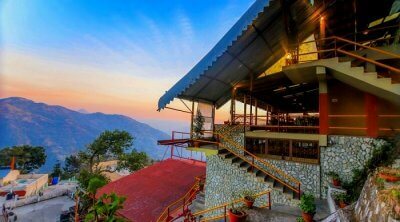 Suggested Read: Embark On Your Journey Of A Lifetime At These 15 Best Hotels In Ooty For Honeymoon! Highlight: Known for its serene surroundings with all the major attractions around, this cottage is the best place to stay if you both are looking for a leisure holiday. 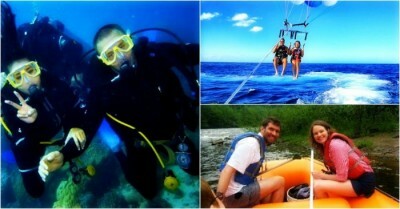 Price: You can contact the management for checking the price and booking your cottage directly. 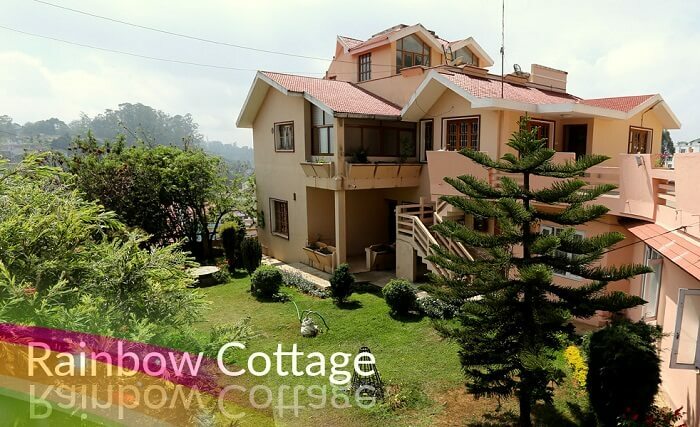 Known for its locale, Anmol’s Cottage is the ideal place to stay if you’re looking for cottages in Ooty at low cost. The well furnished rooms equipped with basic amenities, and the famous tourist attractions nearby will surely make your stay here one of its kind! Highlight: The cottage is located in close proximity to the famous Rose Garden, Bhavani Garden, and Botanical Gardens. The cottages at this Victorian Suite Hotel would make you feel like you’re in a home away from home. It’s surrounded by a peaceful and safe residential neighborhood, and offers panoramic views of the eastern and western ghats. 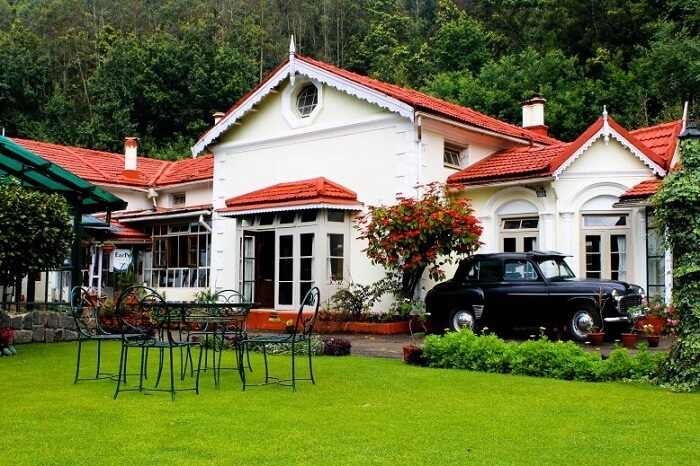 Highlight: Of all the cottages in Ooty for couples, Kluney Manor is known for its rejuvenating spa treatments and close proximity to the famous Botanical Garden and the Boat House. The splendid architecture, the Victorian elevation, and the old-school brick chimneys rising out of every room here give a glimpse of the old London city. This is the most ideal place to stay for those who fancy the old world charm vibes more than anything else. Highlight: The cottage’s exteriors and interiors give a feel of London in the late 1800, and has lush green lawns with some rooms offering beautiful views of the valley and the mountains. Bed, breakfast, and fireplace, the cottages in this charming hotel offer it all. If you’re one of those couples who prefer spending their holiday indoors, King’s Cliff is undoubtedly the best place to stay in Ooty for you two! Highlight: Located 3 kilometres away from the main town, the cottages here offer both tranquility and breathtaking views of the hills around. 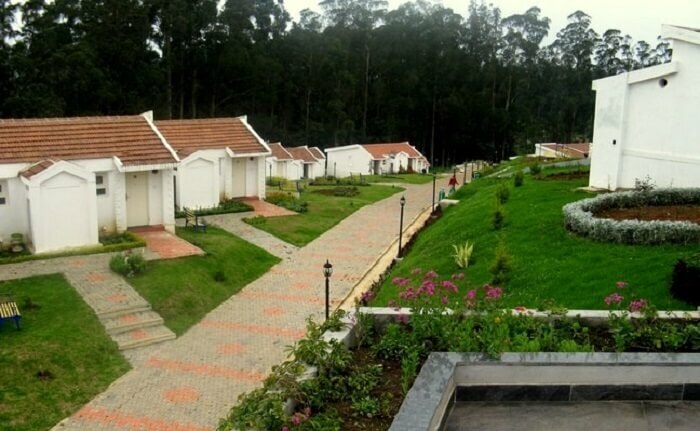 Homelike comfort and five-star resort like facilities, a stay in the cottages of the Red Hill Nature Resort in Ooty guarantee it all. You can indulge in various activities outdoors, and even unwind indoors, because one thing that comes here for free is absolute privacy! Highlight: The cottages in this resort offer spellbinding views of the Avalanche mountains and lakes. Price: You can get in touch with the management to check for the prices for your desired cottage type. Nestled amidst greenery, the cottages here add more charm to your romantic getaway. The European design of the rooms and the hall offer an exquisite feel of the colonial era. 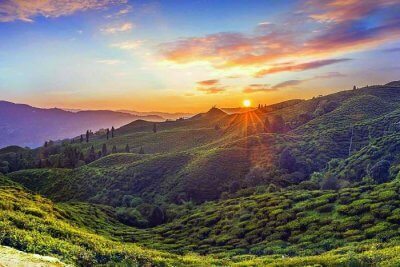 When here, staying indoors is as relaxing as spending time in the lawn and admiring the hills. 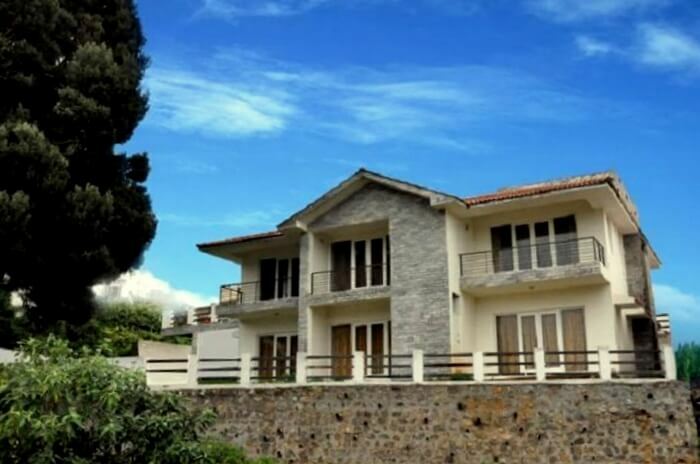 Highlight: The property is famous for being located near to the famous scenic attractions like the Ooty Lake and Botanical Gardens. A perfect retreat for experiencing serenity and refreshing oneself, Bouganvilla’s architecture and facilities will surely sweep you two off your feet. This colonial style bungalow offers a great experience when it comes to making the most out of the hills! Highlight: This place is a perfect example of old is gold. Its heartwarming interiors reminds you of the British era and pampers you with modern day comforts. 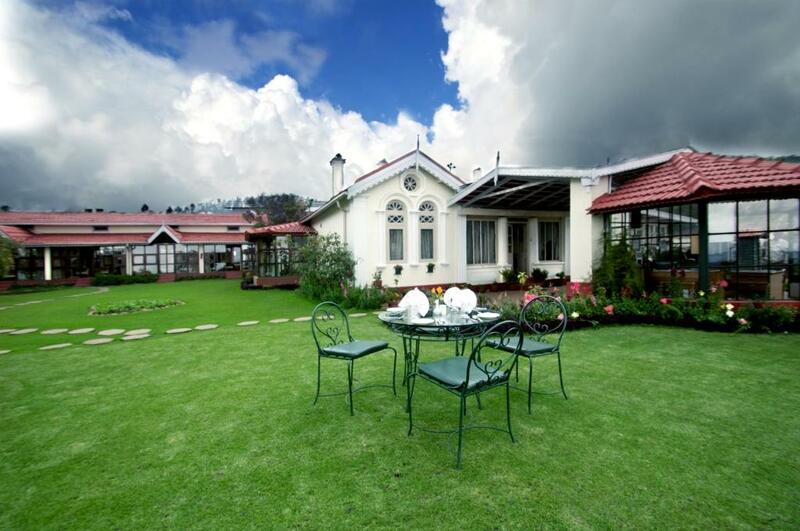 There is no doubt that these cottages in Ooty for couples offer an experience like none other. You not only get to enjoy your own time with a gorgeous backdrop of the hills, but also indulge in recreational activities like horse riding, boating, safari, and a romantic candle light dinner. 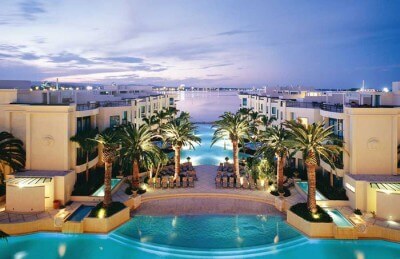 So, which of these are you planning to pick for your next getaway? Tell us in the comments below!